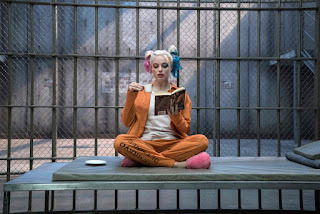 August 7, 2016 – DC’s favorite lineup of incarcerated antiheroes arrested the global box office this weekend, with “Suicide Squad” topping $267 million and smashing records for both the film and its many players. The announcement was made today by Veronika Kwan Vandenberg, President, Worldwide Distribution, Warner Bros. Pictures. With a U.S. total of $135.1 million for the weekend, the movie broke several records for the month of August, including: the largest opening weekend; the largest pre/midnight show with $20.5 million, which includes the largest-ever IMAX pre-shows at $2.3 million; and the largest Friday (over $65.2 million), Saturday ($38.8 million) and Sunday (over $31 million). 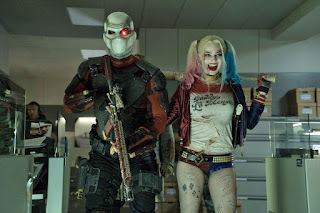 Internationally, “Suicide Squad” took in a total of $132 million in 57 territories, setting numerous records, including: the all-time biggest August opening; the biggest August opening for an IMAX film at $7.2 million; and the second-largest DC film opening of all time. The movie dominated the theaters in such markets as the Philippines, UK, Russia, Brazil, Australia, Mexico, France and Spain. In the Philippines, our heroic villains captured a smash opening weekend gross of P161.26-million in just four days. 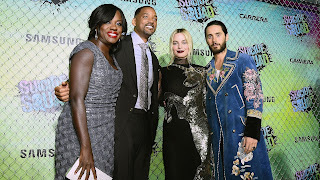 Several box-office records also fell, including all-time biggest August opening weekend, all-time biggest opening weekend for an R-rated film, and all-time biggest opening weekend for a Will Smith film. Worldwide, the film enjoyed the highest August weekend ever for IMAX at $18.2 million. 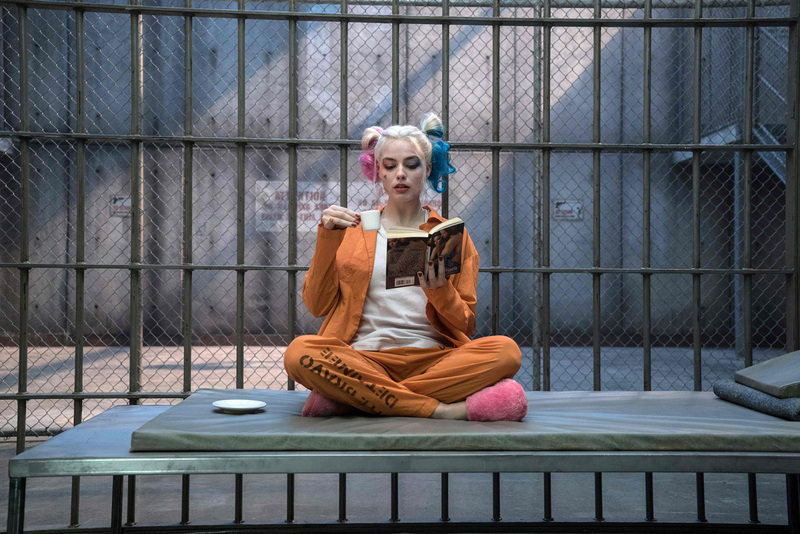 And on both the U.S. and international fronts, the film marks the highest opening ever for writer/director David Ayer, as well as for all of the film’s stars. From writer/director David Ayer comes “Suicide Squad,” starring Will Smith, Jared Leto, Margot Robbie, Joel Kinnaman and Viola Davis. 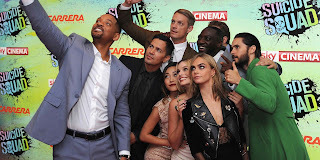 Written and directed by Ayer based on the characters from DC Entertainment, the film also stars Jai Courtney, Jay Hernandez, Adewale Akinnuoye-Agbaje, Ike Barinholtz, Scott Eastwood, Cara Delevingne, Adam Beach, and Karen Fukuhara in her feature film debut. It is produced by Charles Roven and Richard Suckle, with Zack Snyder, Deborah Snyder, Colin Wilson and Geoff Johns serving as executive producers. 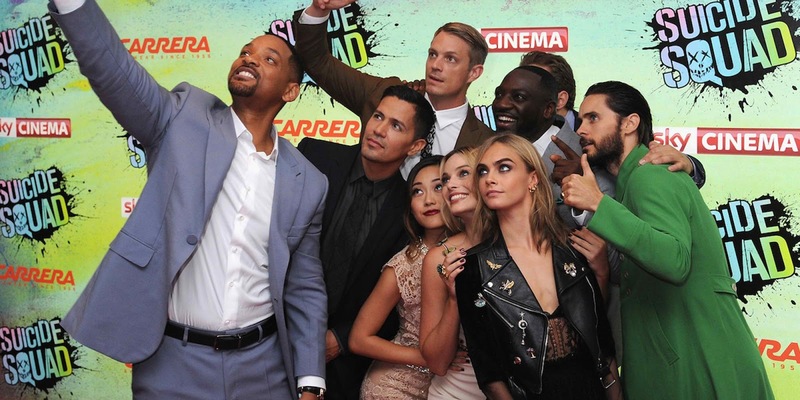 Now showing across the Philippines in 3D, and in 2D, and in IMAX 3D theaters, “Suicide Squad” is distributed worldwide by Warner Bros. Pictures, a Warner Bros. Entertainment Company.